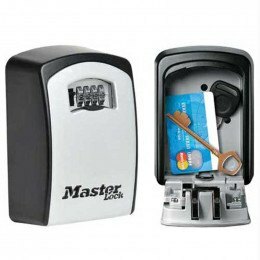 The Master Lock 5425 Key Safe has a LED that illuminates the 4 number wheels and is powered by a standard CR2032 battery, which is included. 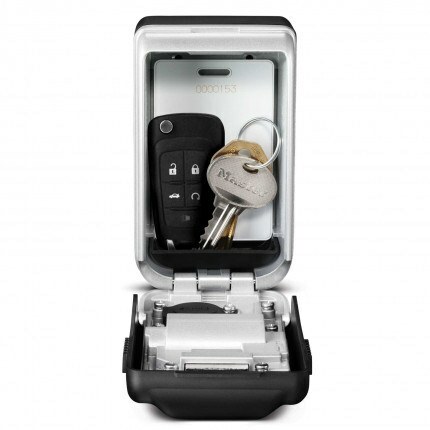 The LED Light will automatically turn on when weather cover is opened and it will automatically turn off after approximately 15 seconds. To turn on light again, push the light activation button. Full instructions can be found by clicking the PDF icon below on this page. 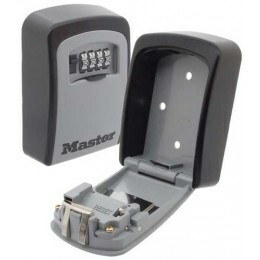 Master Lock 5425 external key safe is designed with an easy to use 4 wheel mechanical number combination lock and is ideal for outdoor use due its protective cover and also suitable for use at night due to the LED light number wheels. Excellent product. 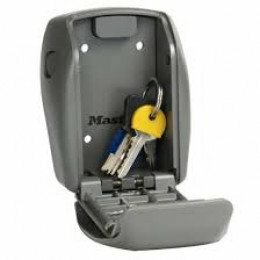 Well designed and easy to use. Do the lights turn on when in use of are they always on. Whats the estimated battery life? 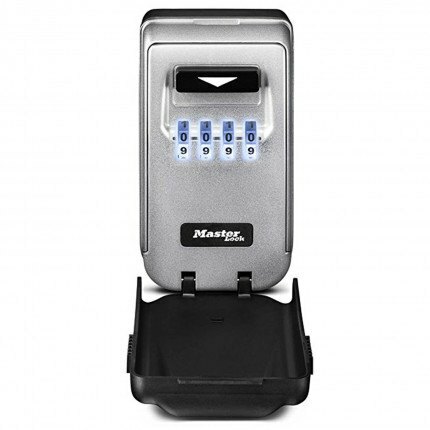 The LED Light will automatically turn on when weather cover is opened and it will automatically turn off after approximately 15 seconds. To turn on light again, push the light activation button. 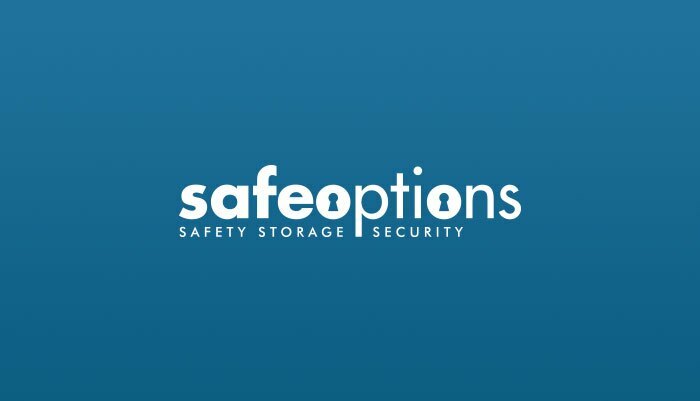 Full instructions can be found by clicking the PDF icon below the images on the main proiduct page. 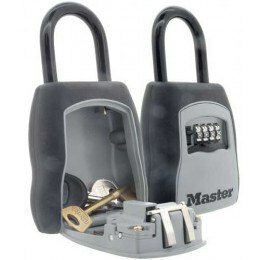 Battery life will depend on how often the key safe is used, but we would anticipate 1-2 years for standard use.